Fashion Friday Update! : Chloe Bennet Launches Second “Fight Like A Girl Campaign! Chloe Bennet is a star who has taken her platform seriously. From her portrayal of Daisy Johnson to her activism fighting for Asian American representation, she’s a star who uses her skills to the betterment of mankind – much like Daisy Johnson herself. She and her costar Natalia Cordova take their role inspiring young girls and young women across the internet very seriously. Keeping up with that tradition, Chloe Bennet has launched not one but 2 campaigns to benefit charitable causes. In her first “Fight Like a Girl” campaign, Chloe Bennet donated 100% of the proceeds to Haitian relief efforts. While this campaign has closed, she’s launched a second campaign with a personally designed T-shirt featuring her autograph for those who didn’t get in on the first campaign. According to her interview with represent.com, “Fight like a girl was the most obvious tag line to use for this campaign, I think fighting like a girl is the absolute way to go.”she went on to describe how the T-shirt sales would work. The shirts retail for 24.99 and come in multiple sizes. If you’re looking for a great shirt, a great gift to give to strong women in your life, or a great gift that supports an unbelievable cause be sure to check out her new campaign! 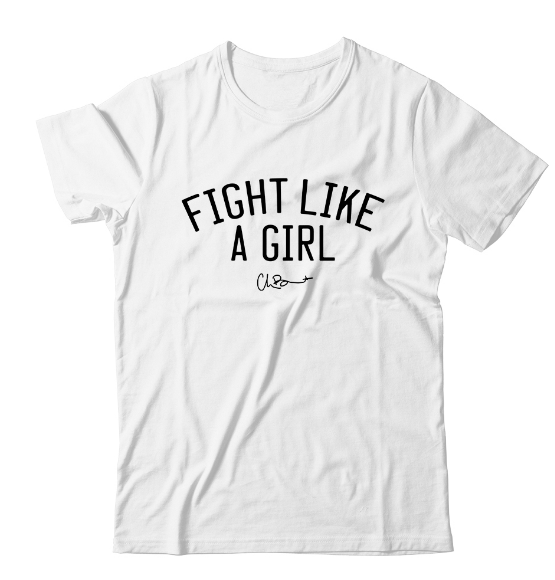 The first campaign sold out quickly so be sure to pick up your “Fight Like A Girl” shirt before it’s gone. Will Chloe Bennet launch a third campaign? We can only hope. While we’re at it, take a browse around Represent.com. The entire site is populated by actors who design their own shirts to generate donations for charitable causes. From shirts by the kids from Stranger Things to our own lovely Chloe, It’s a site I’m sure glad I discovered. 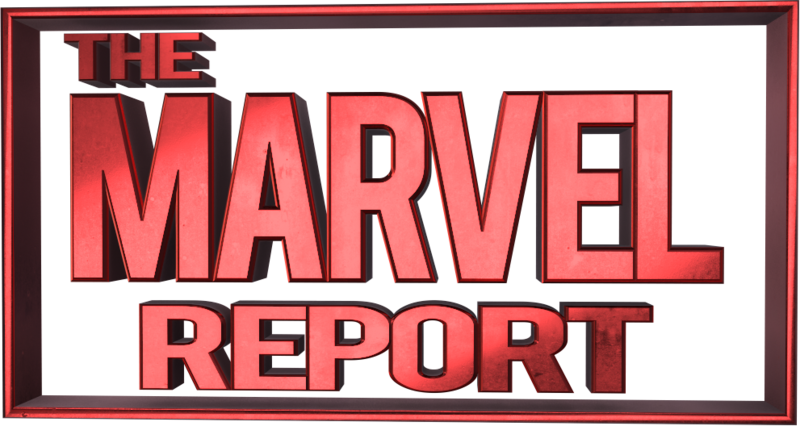 Don’t forget to assemble SHIELD agents, and help Chloe Bennet be a real superhero today. Don’t forget to share your photos with Chloe and with us on twitter as well! We want to see you Fight Like A Girl!